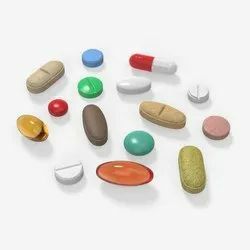 100% Export Oriented Unit of a wide range of products which include clopidogrel capsules, nitazoxanide tab, palonosetron injection, zandu pacharishta, fludac fluoxetine capsule and cipram 20mg tablet. 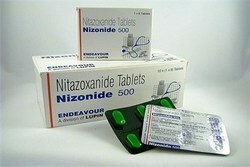 NIZONIDE(Nitazoxanide)which is in a class of medications called antiprotozoal agents.NIZONIDE(Nitazoxanide) works by stopping the growth of certain protozoa that cause diarrhea. 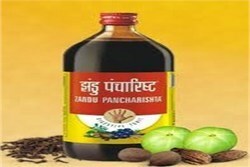 Zandu Pancharishta 650 ml is a unique Ayurvedic Digestive Tonic enriched with the goodness of Ayurvedic herbs and ingredients. 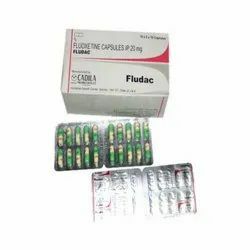 Fludac 20mg Capsule is used in the treatment of depression, anxiety disorder, phobia, post traumatic stress disorder and obsessive-compulsive disorder. Fludac 20mg Capsule is a selective serotonin reuptake inhibitor (SSRI) antidepressant. It works by increasing the levels of serotonin, a chemical messenger in the brain. This improves mood and physical symptoms in depression and relieves symptoms of panic and obsessive disorders. Take this medicine in the dose and duration as advised by your doctor. Swallow it as a whole. Do not chew, crush or break it. Fludac 20mg Capsule may be taken with or without food, but it is better to take it at a fixed time. 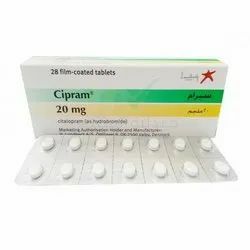 Cipram is a drug used in treating several depressions due to mood disorders. It is classified as an antidepressant drug. It helps restore the balance of neurotransmitters in the brain that causes the improvement of the person’s mood. Cipram is a drug used to manage people with depression. It is also used to treat panic disorder, anxiety disorder, obsessive compulsive disorder, premenstrual dysphoric syndrome and posttraumatic stress disorder. It is also used to treat other mental disorders. Cipram is a drug that belongs to the class of selective serotonin reuptake inhibitors or SSRIs. Dosage may start with a 20mg daily either in the morning or afternoon. 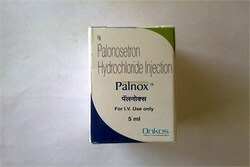 This drug can be taken orally with or without meals. After a week of medication, dosage can be increased to 20mg daily. Usually it may take weeks of medication before positive results will be noticed. In most cases, doses are increased gradually in order to get the most benefit. Avoid using the drug more than what is prescribed to avoid the risks of overdose. Doctor’s will determine the dosage according to the medical condition of the patient. If you are under medication with Cipram, it is important to take the dose everyday even if you are feeling well. Continue with the medication unless stopped by the doctor. Suddenly stopping the intake of the drug will cause unfavorable results. 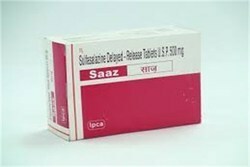 SAAZ (Sulphasalazine )Tabs is particularly indicated in patients with ulcerative colitis,SAAZ (Sulphasalazine)has direct anti-inflammatory action in the colon. 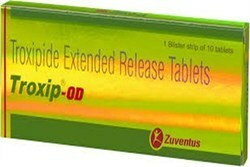 TROXIP-OD (Troxipide ) used in the treatment of gastro-oesophagial reflux disease. 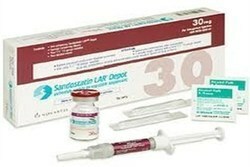 TROXIP-OD(Troxipide ) is a novel systemic non-antisecretive gastric cytoprotective agent . 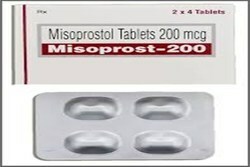 MISOPROST(Misoprostol), a prostaglandin, binds to myometrial cells to cause strong myometrial contractions leading to expulsion of tissue.